San Francisco for thirty years. Andreas’ father was a successful tailor in Germany for 55 years. At the age of 14, Andreas started an apprenticeship under his father’s guidance. For years Andreas and his father built a loyal following in Germany and produced quality garments for patrons. Thirty years ago Andreas opened up his own shop in San Francisco. 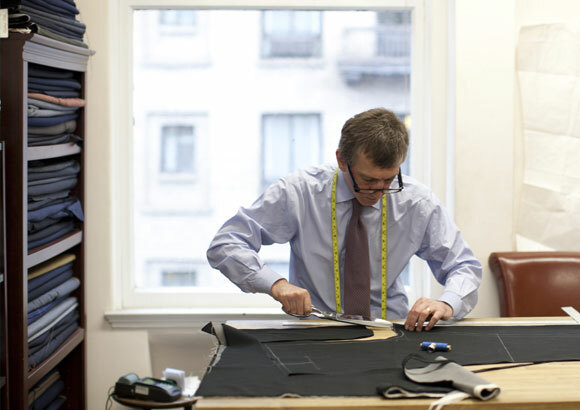 He provides hemming and alteration services along with bespoke shirts, slacks, and suits. Like his father, Andreas has brought his son into the family business. The two now work closely together running the shop. 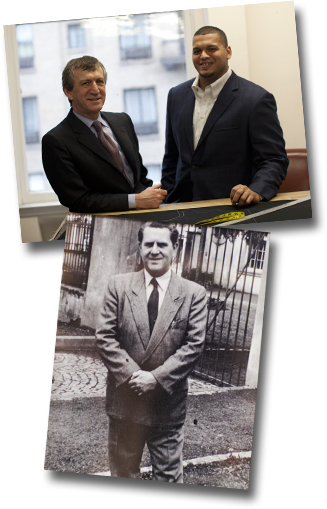 Andreas Gorges Custom Tailoring is well known in menswear circles for their integrity and craftsmanship, and is consistently ranked as a top tailor on Yelp. 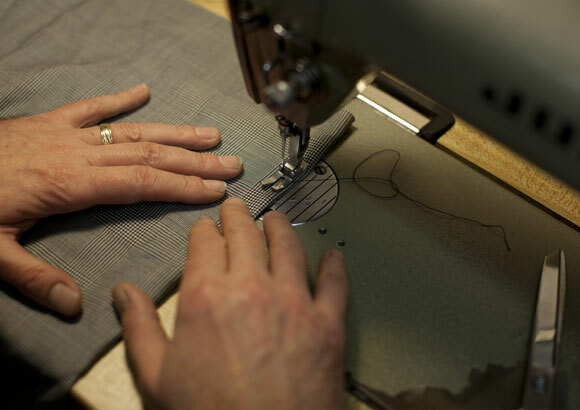 Andreas Gorges offers timely and reliable hemming and alteration services for mens and womens garments of any shape or size. Come in today for a free consultation or read our recommendations on Yelp. 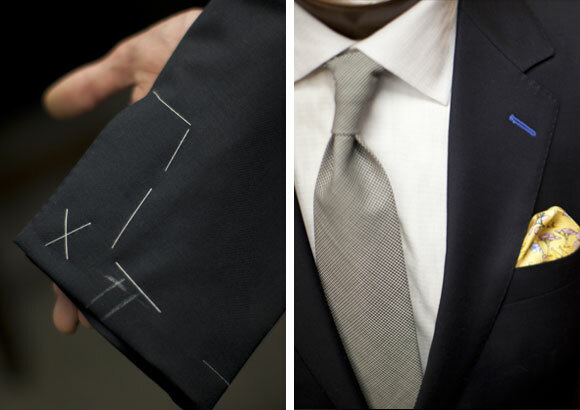 Nothing will fit your body better than our custom shirts, slacks, sports coats, or suits. We will make a unique garment just for you using only the finest fabrics and traditional techniques; often for less than high-end ready to wear.